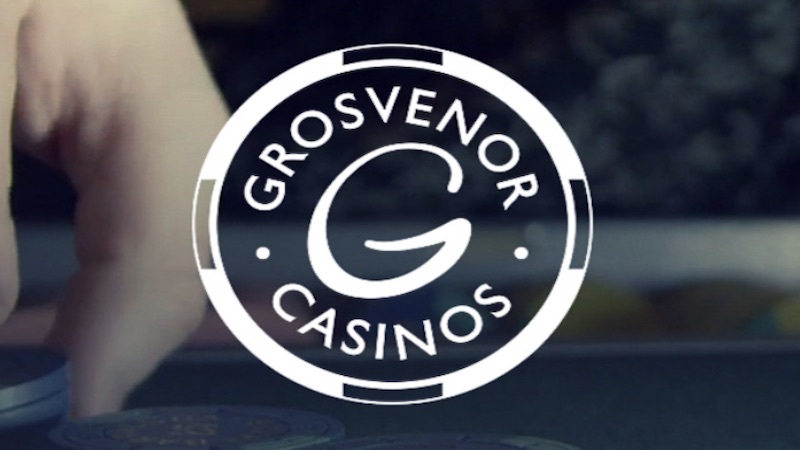 Grosvenor has been around for quite some time now, in fact, there’s a pretty good chance you’ve visited one of their many casinos across the U.K. We’re here to discuss their online casino, however, which actually you might not have considered before with so many others out there now. So let’s take a closer look and see what it has to offer. Grosvenor Casinos are obviously a big company and know the business of gambling inside and out. Therefore, I would expect a website that’s professional and offers players exactly what they need. Fortunately, that’s exactly what you get. 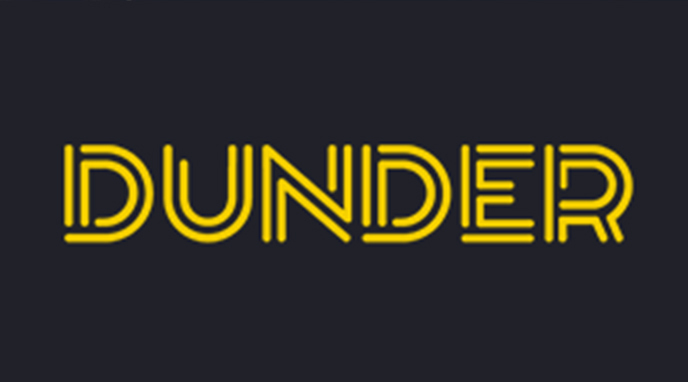 It’s a sleek, modern design with a dark theme, in line with their branding. Everything is simple and clearly laid out. Up top you have options to navigate through the site and join, underneath are some promotional banners (I’ll come onto their offers shortly), and then some popular online games feature below. It’s smooth, loads quickly and just looks good so top marks here. The games can be divided in numerous categories, or you can search for them in the search bar at the top. I like how they are laid out, but most importantly you get a few nice options here. You can hover over each game to get a brief description, or click on it to find out what the game is all about. Furthermore, many of the games offer free play options so you can always try them out. 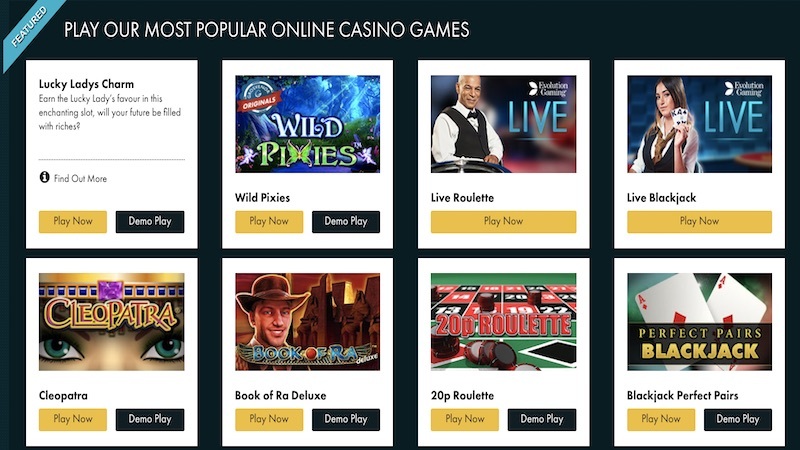 They work with a lot of the big names like SG Gaming and many others to provide a wide range of slots and table games like Rainbow Riches slot and many more. If you’re after a particular game, there’s a pretty good chance they have it available. So, you’re thinking about going Grosvenor Casinos? Well let me tell you what they will offer you as both a new and existing player. 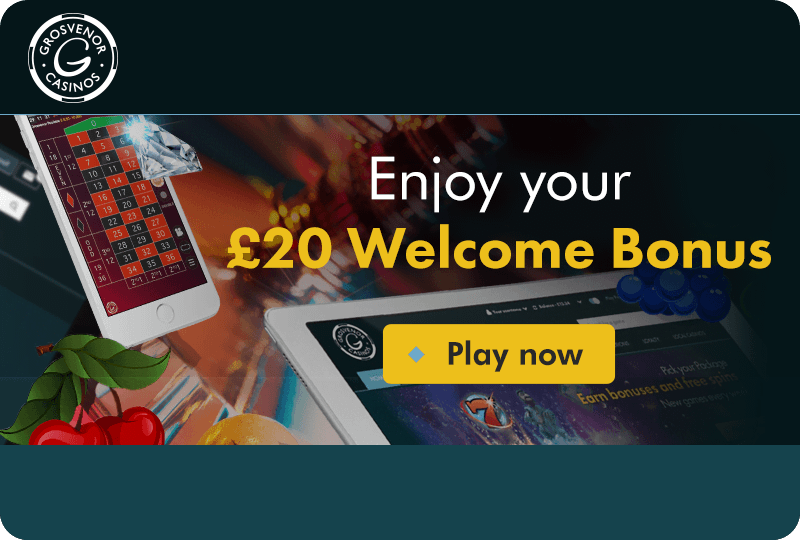 Well, upon signing up here, you’ll be eligible for a £20 Bonus with a £20 deposit. Not only that, but if you have a club membership you can get a £200 welcome bonus. 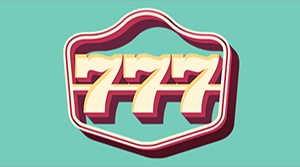 As an existing player, you can earn and collect points to win special rewards, or become a black card player to become eligible for special events and a personalised service. 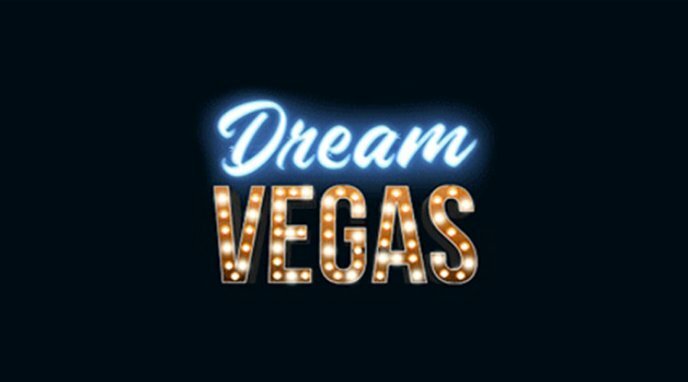 This won’t be for everyone, but it’s nice to have and also offers benefits for the actual casinos. 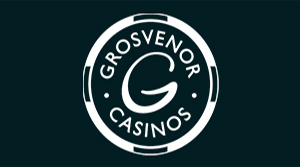 If you ever have a problem, Grosvenor Casinos want to be able to help you as quickly as possible. They have a nicely laid out help section of their site where you can call, email or live chat with a member of their team. There’s always someone on hand 24/7 so any issue should be resolved quickly. There’s also a nice FAQ section of the site for an even quicker answer. Grosvenor Casinos are a popular name among players. 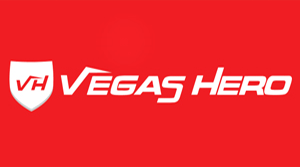 Whether you’ve been to one of their casinos or not, you’ve almost certainly heard of them. 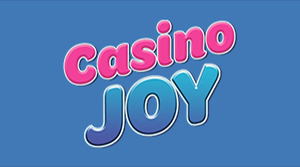 With such a reputation, I would expect nothing less than an excellent online casino for those who don’t want to make the journey, for whatever reason, to one of the physical casinos. The website is great and I have nothing negative to say there. The selection of games is also on par with what I would expect, slots or otherwise. Customer support is also on point. 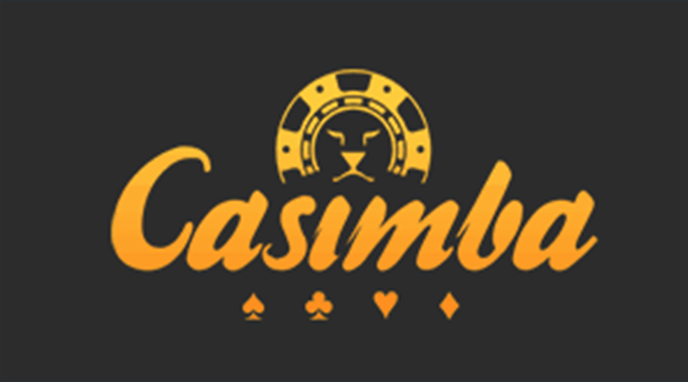 I think I would have liked to have seen a more generous sign-up offer for those who aren’t members as many other casinos do offer better bonuses, but perhaps that’s their way of encouraging players to join. 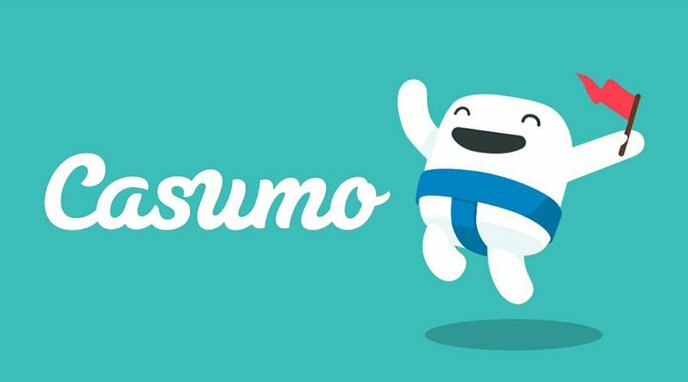 Either way, I would recommend trying them out as there’s a lot to like, and you can sign-up quickly here.